While hot showers in the winter can be comforting, they can leave the skin feeling dehydrated and tight. EO Products French lavender shower gel does just the opposite. Its coconut cleanser and blend of organic extracts like chamomile, white tea, and fig, soothe and moisturize irritated skin. A staple of the EO products, the shower gel features a lavender essential oil for even more relaxation. Their body oils are great to use after the shower. It includes high antioxidant and anti-inflammatory ingredients like pomegranate, which can help reverse the effects of sun damage, and calendula, which is known to be antibacterial and could help with eczema. 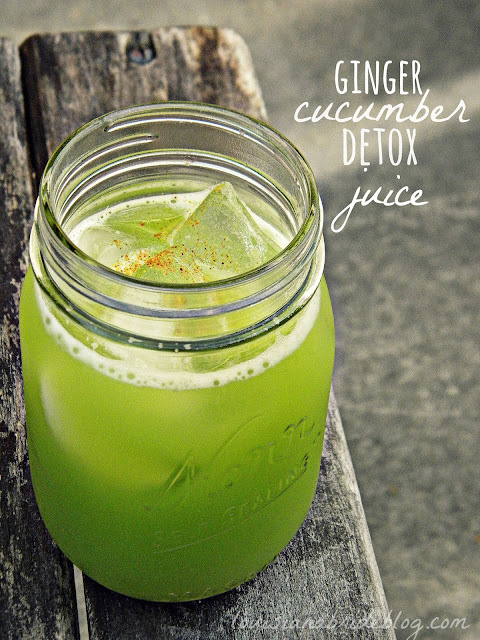 Get ready for glowing skin! Plus this whole line is amazing. I love all of the products. 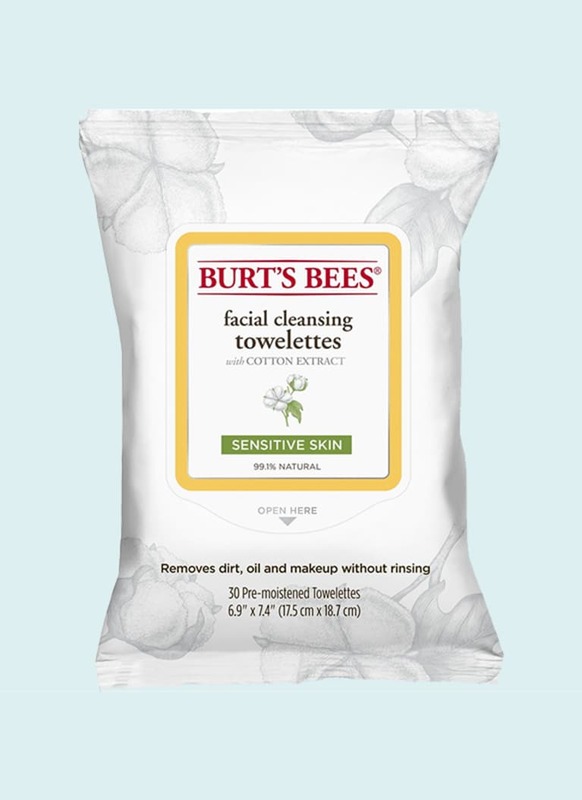 Remove your day with Burt's Bees sensitive cleansing towelettes. This fragrance-free, hypoallergenic, and dermatologist-tested towelette leaves skin free from pore-clogging bacteria and dirt and moisturizes so that even the most sensitive skin can reap the benefits. It's formulated with cotton and rice extract and aloe so that your skin will feel refreshed and rejuvenated; no cleanser needed! I keep this in my gym bag for easy makeup removal. 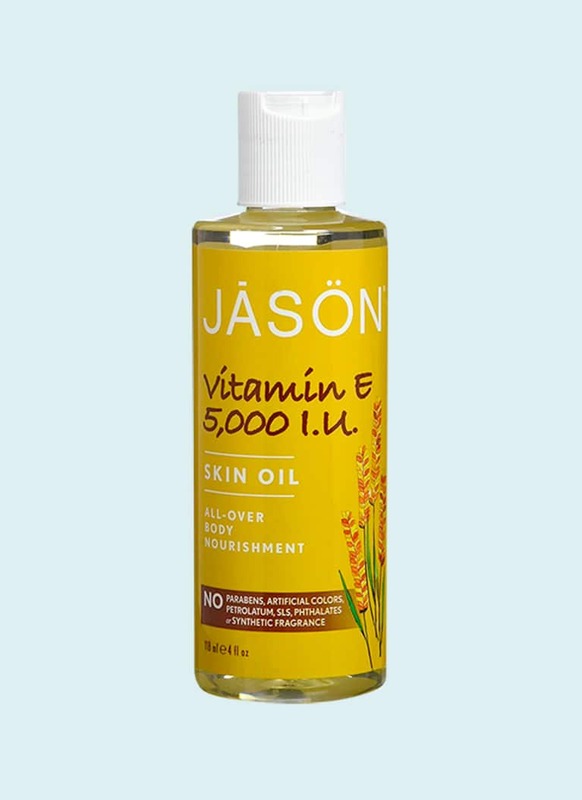 There's no better way to soothe dry skin than with this all-over body oil from JĀSÖN. This moisturizing vitamin E body oil is perfect for sensitive skin and free of parabens, artificial colors, petroleum, SLS, phthalates, and synthetic fragrance. 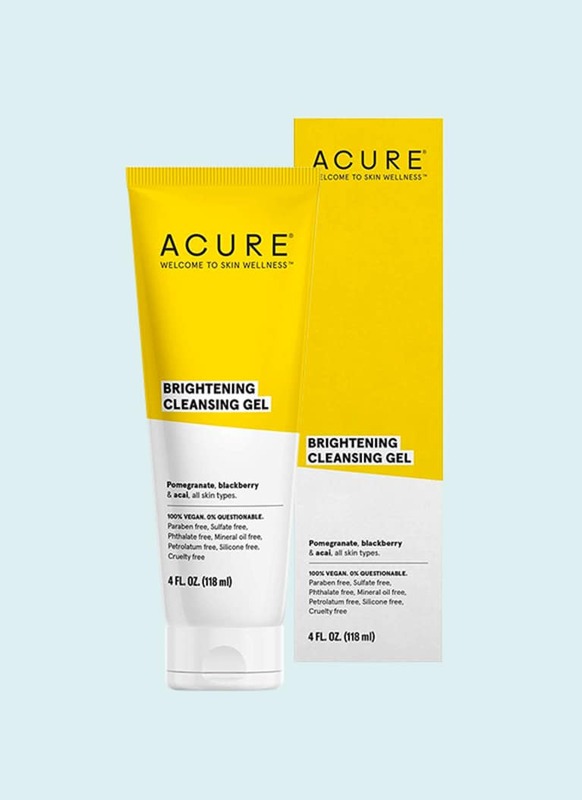 In addition to vitamin E, known for its antioxidant benefits, it features soothing oils like apricot kernel oil (known to reduce inflammation), avocado oil (helpful for cell regeneration), wheat germ oil (helps decrease free radicals that can damage your cells), and sunflower seed oil to help maintain the skin's natural barrier. So inexpensive!